1. 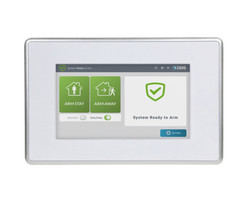 Take advantage of Z-Wave. Most alarm systems today have some way of supporting home automation. 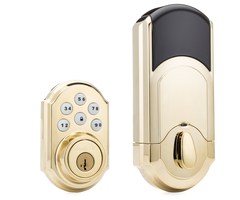 Z-Wave is one of the most popular smart home protocols around, and it has been thoroughly embraced by many alarm manufacturers. 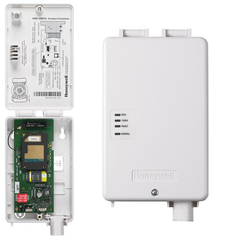 To get started, find out whether or not your system has a built-in Z-Wave controller. The Honeywell Lyric Controller. 2GIG GC3. 2GIG GC2 and Qolsys IQ Panel 2 all come with one installed. 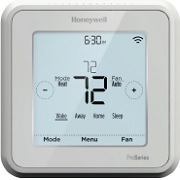 Meanwhile, the Honeywell LYNX Touch and Honeywell VISTA Panels can have a module added separately. 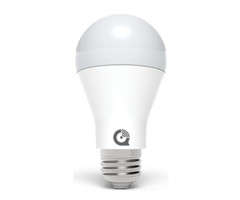 From there, you can add Z-Wave devices like lights, locks and thermostats to expand upon your setup. 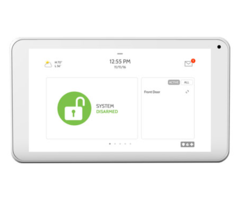 All Z-Wave devices can be controlled remotely using an interactive service platform like Alarm.com or Total Connect 2.0. They can also be set up to activate with certain system events or on a schedule. For example, you can have your lights turn on and have your smart thermostat activate automatically as soon as you return home and disarm your system! 2. Install security cameras. If you want to truly know what is happening in your home at any time, there is simply no alternative to security cameras. If you already use Alarm.com or Total Connect 2.0, then getting a robust and reliable security camera setup is easier than you would think. 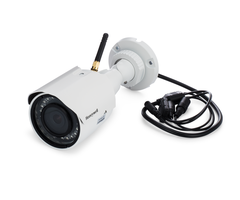 You just need to upgrade to a Platinum-level monitoring plan and start including the cameras with your network. 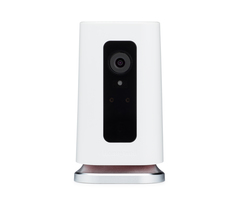 Alarm Grid offers both Alarm.com Cameras and Total Connect Cameras for you to use in your home. 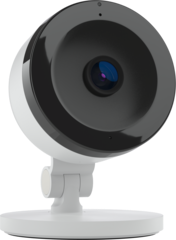 Many of these cameras can be simply rested on a desk or table so that no tools are needed for installation. If you do choose to mount your camera, all the hardware comes included, and the process is super easy. It's even possible to view these security cameras remotely by checking Alarm.com or Total Connect 2.0 from your mobile device. And if your camera captures any clips, you'll be sure to know about it thanks to text, email and push alerts! 3. Add a second keypad. 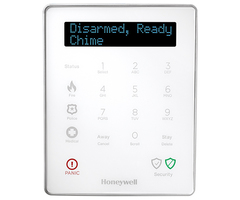 A second alarm keypad can be a great for your to more easily operate your security system from a second area of your house or property. This is a very common practice for homes with multiple entrances, since a user will often want to quickly disarm from wherever they enter. Other users might put a keypad in their master bedroom so that they can conveniently set their system to Arm Stay mode before going to sleep. A security system in the bedroom is also a great way to quickly and discreetly activate a silent panic alarm if you hear an intrusion downstairs. 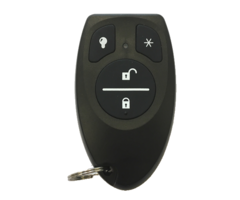 Some keypads like the 2GIG SP1 and the Qolsys IQ Remote can perform automation functions as well. This is great if you want to quickly control or check the status of your devices without having to walk to your main panel. Larger properties might even include third or fourth keypads as well! 4. Upgrade your communication path. The communicator is often seen as the unsung hero of an alarm system. After all, a system needs some way of reporting out in the event of an alarm. A faster communication path means a quicker response from the central monitoring station. This can be absolutely crucial in an emergency. You might also notice that your smart home devices respond a little bit faster as well. In other cases, it isn't about increasing speed, but rather improving reliability. Adding a cellular communicator will allow your system to send outbound signals even when there is a power outage. 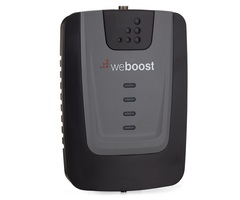 It is also a known fact that cellular service is usually a lot more consistent than an IP connection, which can sometimes go down for seemingly no reason. Users in rural areas might also consider using a cellular antenna or an amplifier to further improve upon their cellular signal strength so that signal reach their destination reliably every single time. 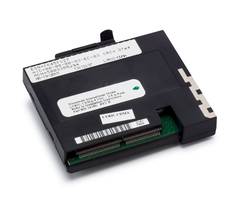 Whether you're adding a new communicator or replacing an older CDMA communicator with an LTE model, a communicator upgrade can be arguably the most important investment you make for your system! 5. Enroll a key fob. Do you find yourself racing to disarm your system as soon as you return home? Do you want a quick way to arm your system without having to pull up Total Connect or Alarm.com? If so, then a key fob might be the perfect solution for you. These compact devices can be attached to a key ring and stored in a pocket or purse for easy access. 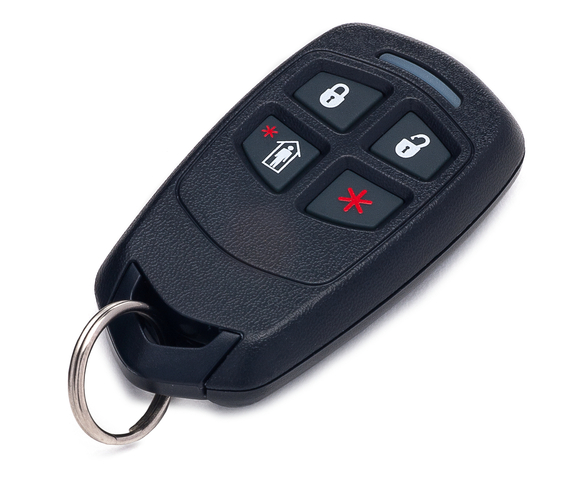 Many users attach their security key fobs to their car keys so that all their keys are in one convenient spots. Just a press off a button can disarm your system or set it to either Arm Stay or Arm Away mode. You can even program a key fob to trigger an immediate panic, and some systems will let you use key fob button presses to activate smart scenes. 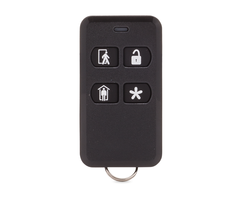 And if that weren't enough, many key fobs will let you program more than four inputs by using dual-button presses. You can even give each regular system user their own personal key fob so that you know who used the system last! If you need help finding ways to improve your security system, please reach out to us! We love helping our customers get the best security systems possible. You can reach us at support@alarmgrid.com, or call us at (888) 818-7728 from 9am to 8pm EST M-F. We look forward to working with you and showing you all the great options available!